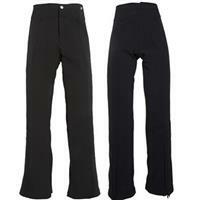 The 4 way stretch fabric of this pants gives it a close fit that looks great on. Good design; long lasting. 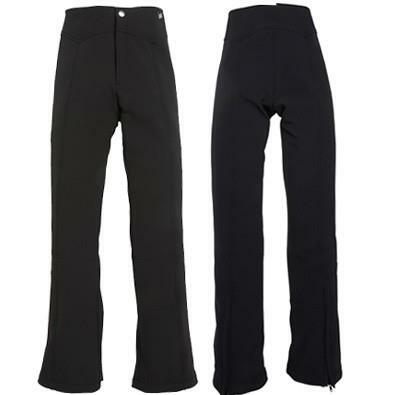 This pant should come to the ankle not longer as the boot will push up the pant and ruin the beautiful line. I am worried that the previous reviewer was trying to buy too long. I am 5'9" and wear a regular length. Pros: Great pants with cool design! Cons: Way too short!!! Even the extra long are way too short! I ordered extra long. I am 5'10'', shouldn't bee too unusual, but there is no way I can wear the pants, they are way too short! At least 4 or 5 inches!! !